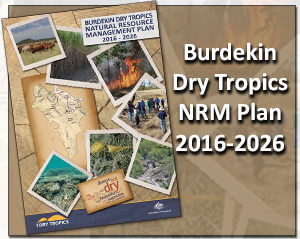 NQ Dry Tropics developed the NRM plan under the direction of, and in collaboration with, the Burdekin Dry Tropics community. The successful delivery of the plan will depend on people continuing to work together to achieve our shared vision, goals and strategies for natural resource management (NRM) in our region. NQ Dry Tropics will facilitate the delivery of this plan, and report on its progress, in partnership with the Australian and Queensland governments, land managers, Traditional Owner groups, NRM community groups, industry groups and the wider community. 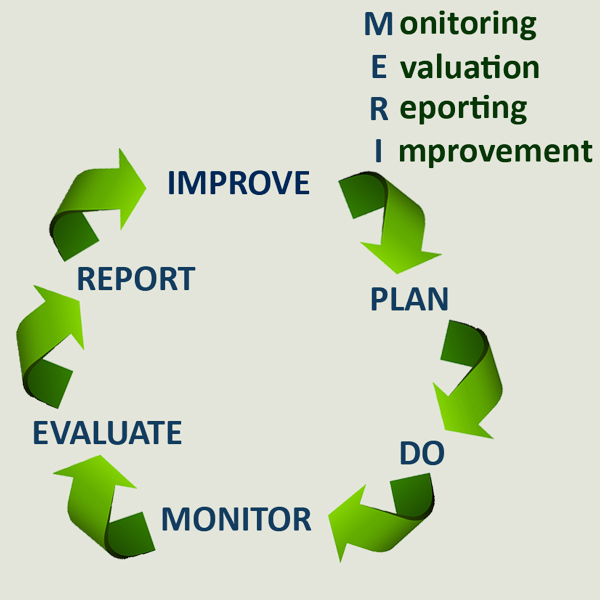 The framework includes an implementation governance group, online tools, and a promotion, monitoring and evaluation process (refer to the diagram below). The NRM plan addresses a wide range of natural resources on which our region’s inhabitants depend for their economic and social wellbeing. For the plan to be successfully adopted and implemented, it is critical that the community’s views are captured, their work coordinated and aligned, and their contributions recognised. A multi-sector governance group will represent the community during the plan’s different delivery stages. assist with monitoring, evaluating, reviewing and improving its delivery. 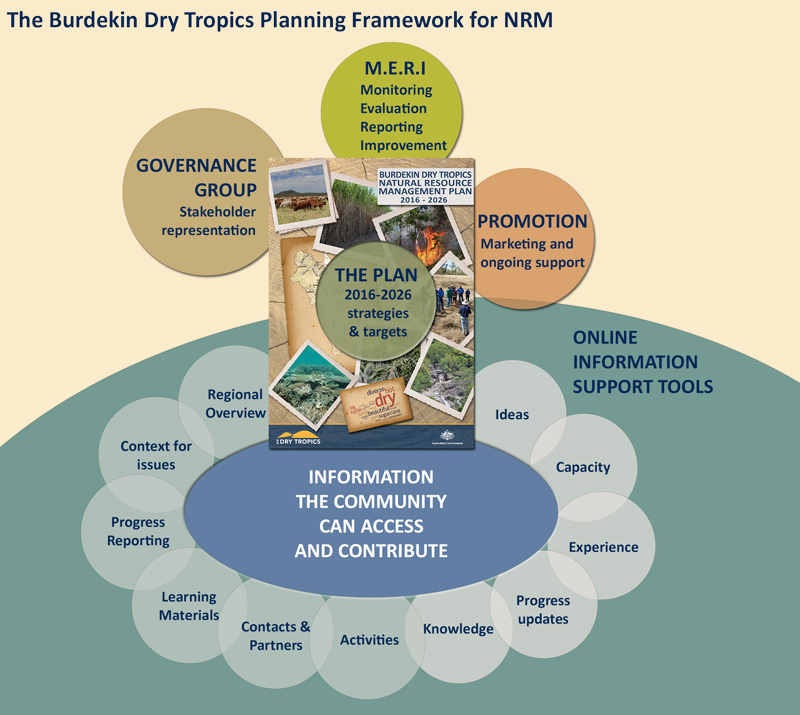 Good decision making relies on well-researched, high-quality information, and this can be found on NQ Dry Tropics’ online information hub, which is an updatable knowledge library focused on NRM in the Burdekin Dry Tropics region. It contains a wealth of information on subjects such as landscapes and wetlands, native animals and plants, invasive pests and how to control them, water quality and catchment condition, and cultural information. It supports the plan by featuring up-to-date monitoring and research data, contributed by all interested sectors of the community. The hub includes information on projects that individuals and groups are undertaking, making it easy for people interested in NRM to connect and work together. It also features learning materials and tools that can be used to develop NRM skills. Community members will play an important role in promoting the plan via their networks and partnerships. NRM plan ‘champions’, such as specialised organisations or institutions, may have a more specific role that focuses on promoting sections of the plan that relate to their particular areas of expertise. on-ground actions are based on the delivery packages presented in the plan. The plan is supported by an adaptive Monitoring, Evaluation, Reporting and Improvement (MERI) strategy, which will measure and report on the success indicators identified in the plan’s five themes – People connections, Climate change, Water, Land and Biodiversity. lessons learnt – in the Burdekin, other NRM regions and elsewhere. Monitoring, evaluation and reporting will support decisions to improve NRM delivery processes, adapt or prioritise activities and ultimately improve natural resources in our region. The community and stakeholders will be involved if any major modifications are proposed. The plan and planning framework provide the strategic oversight to guide the Burdekin Dry Tropics community to better protect and manage our region’s natural resources for future generations.